Most people have a hard enough time moving their cat from the house to the car. Now can you imagine the logistics needed to move a cat from Israel to Pakistan? Yet that’s the dilemma that faced journalist Diaa Hadid, who worked for National Public Radio. Since Pakistan and Israel are not friendly, the trick was to fly the cat from Israel to a third world country, then fly the cat from that third world country into Pakistan. All for $350, courtesy of a company called Animal Airways. If people can cooperate to help animals, how come people can’t cooperate to help each other? 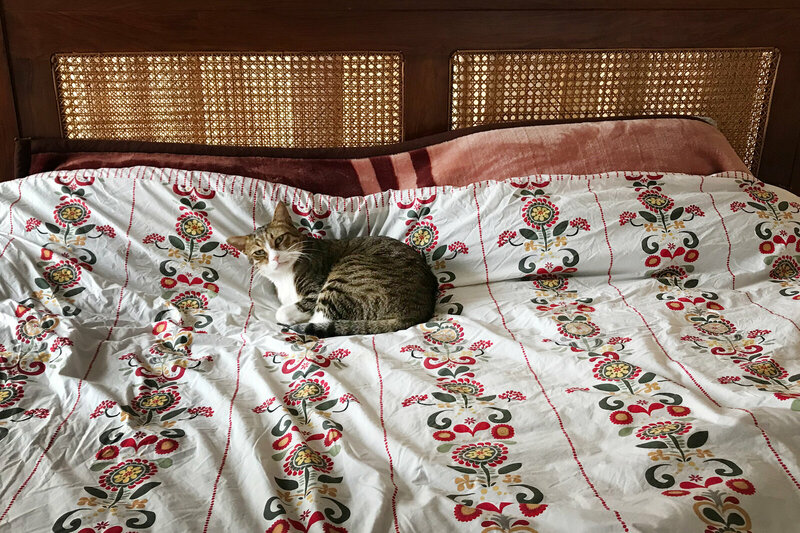 To read more about one journalist’s adventures in shipping a cat from Israel to Pakistan, click here.